Do you find yourself teaching more and working out less? Want some inspiration to remember why you were originally drawn to Pilates? Feeling burned out? Just want to get moving with some like-minded individuals? Core Fluency has programming especially for you, our certified instructors. Please join us and be reinvigorated with your community in Louisville, Kentucky. Contact us for scheduling! $60, with a Master Instructor. Book a private lesson today! Schedule varies. Available on MindBody. In 2015 we hosted the area's first ever workshop in the Teacher's Heart Series. It was an inspiring, nourishing and fun experience! 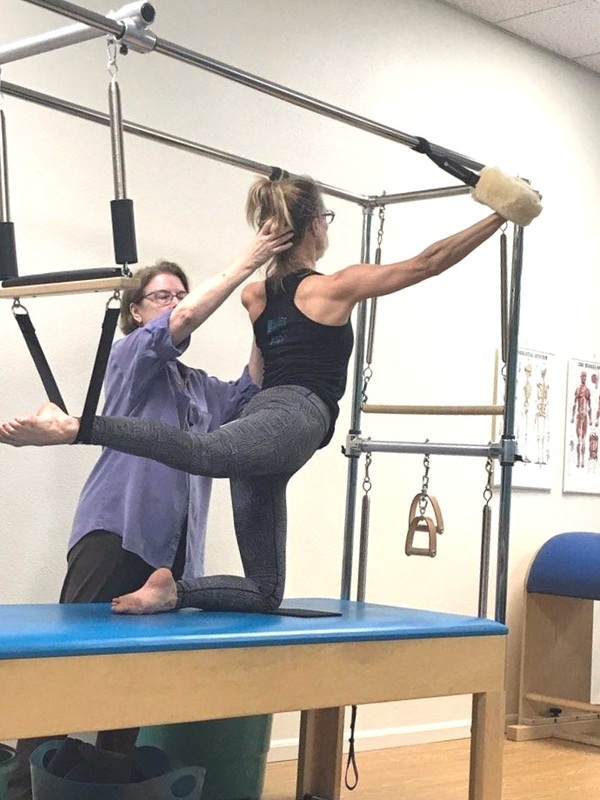 Rachel, co-owner of The Pilates Center of Boulder, Colorado, taught wonderful classes for CFP's clients, teachers, and other teachers from the community. Over a weekend we delved into "What is progress?" and "How Does a Teacher Aid Progress?" and "How do we know we are right?" and lastly "What are the components we combine to make an exercise more advanced?" We experienced and taught material from the Foot Corrector, and how that leads us into the Low Chair Foot Ankle, and how that solid foot to hip connection gives us the advanced Archival Flying Trapeze. We examined cueing more basic exercises like Spine Stretch Forward in order to lead clients and ourselves easily into Jackknife and Crab in the Mat Work. We discussed the value of transitions between exercises, in and out of the Reformer, and also inside the exercise itself to ready ourselves to get more out of the first repetition, and how repetitions are really evolutions since they are better/deeper each time!